Gregg Motorsport have revealed that they are planning on contesting the BXCC series this season. Driver Ian Gregg is intending on bringing out the new DJM RZR and the events will be used to test and shakedown the car. Gregg is a main dealer for Polaris Sports and Leisure and he has been successfully competing in the Polaris RZR, pictured above, for several years. 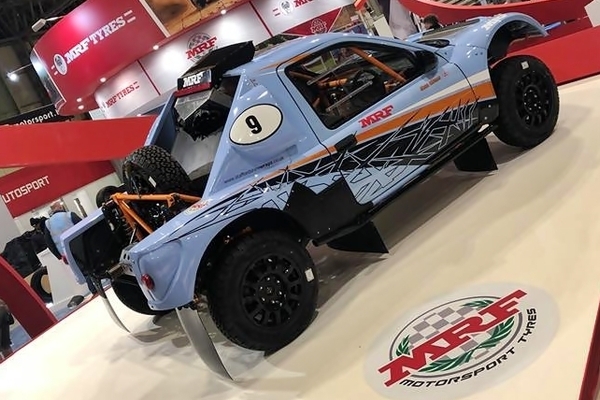 Gregg commented: "The new DJM RZR has been designed with a purpose-built chassis for racing in France and European Rallye Raid events. The chassis is fitted with tried and tested Polaris suspension and the car runs the Polaris turbocharged engine also. The BXCC events will give us a great opportunity to test the new car in competition, I'm looking forward to an exciting year!" Regulations for the BXCC are expected to be announced soon and the championship will start at Walters Arena in South Wales in early April. Martin Cox and son Aston are planning an BXCC campaign in 2019 in their GSR 206. Cox senior raced in the BCCC for several years and recently both father and son have competed in the Northern Offroad Club Championship, winning the title last year. "Our new engine is currently being built but we're hoping it'll be ready for the first BXCC round," said Aston. "We're hoping that the new championship will get the support of competitors across the UK." "We'll start of the season in the GSR but hopefully our new car will be ready to test at some BXCC events before we race in France at the end of the season." Warrington duo Mike "Bumpy" Moran and Tony "Tomcat" Coid have announced that they'll be running in the 2019 BXCC. Their Lofthouse Evo 9 racer is already prepared and recently starred at the Autosport Show on the MRF Tyres stand. The car will be running MRF tyres in the championship. 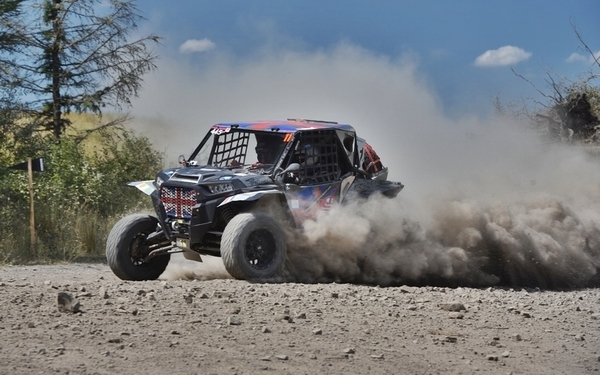 Bumpy, who is now classed as an "elder" of the offroad world, is looking forward to returning to a national British championship having won the BCCC title twice. He commented "It will be good to be racing again, the car is all set and my zimmer frame has been adapted for offroad use. Tomcat said: "We are looking forward to racing on these iconic and new stages, we are going to set our stall out for a top 30 finish!" 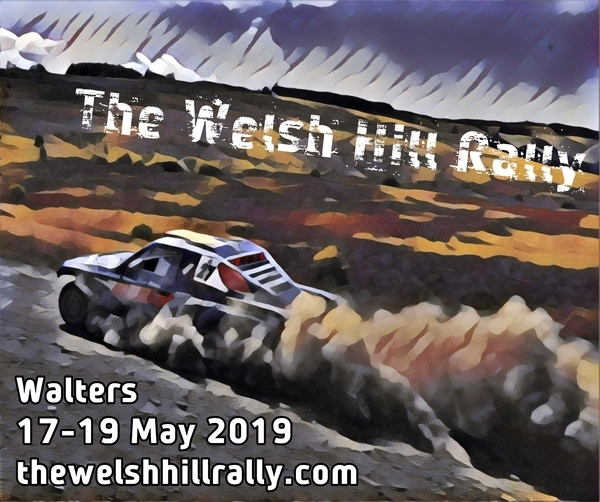 The event will take place from 17th to 19th May at Walters in South Wales. 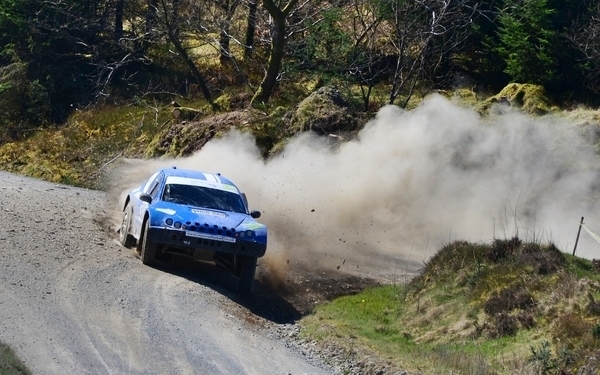 Entries for Hill Rally Championship crews open on 25th February. Regulations for the Hill Rally Championship are available on the same link.